There’s Always Next Year: But Who will be Saying it? The World Series is going to game seven as the Cubs have come back from the brink of elimination to tie the series at three. I think that the Indians have a slight advantage at home especially with the pitching that they have available beginning with Cory Kluber, then Andrew Miller and closer Cody Allen. 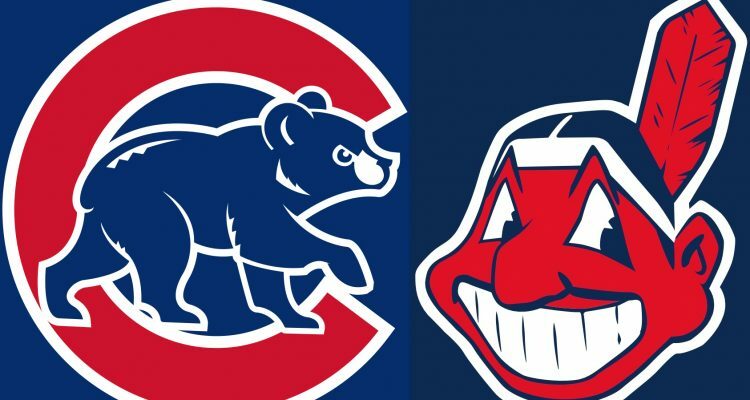 Nate Silver’s Five Thirty Eight give the Tribe a 54% chance of winning while the Cubs a 46% chance. No matter who wins it will be historic, the two teams with the longest World Series droughts playing each other in a game seven. You can’t ask for more excitement and this series has already provided plenty with swings going for each team and this is a far better product than what the NFL now offers. But there is one thing for sure, the 2016 Baseball season ends tonight with a matchup made by the baseball gods. Have a great night and by the way, go Tribe.